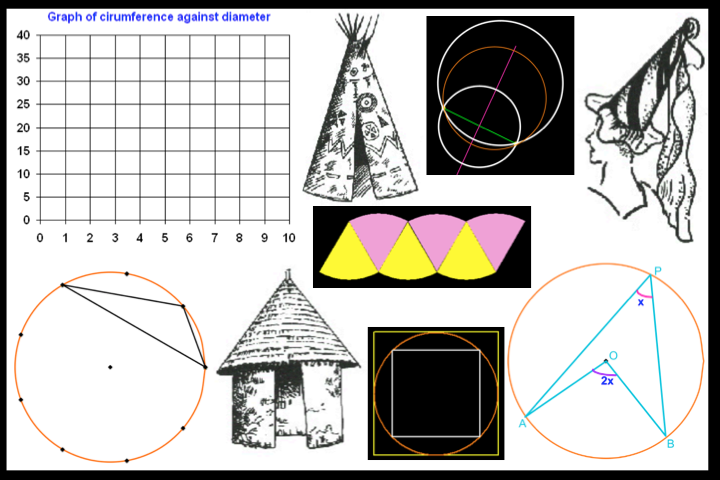 Whole set of resources for the circle are included in the Inspire, Notebook and PDF files. The PDF file covers work we looked at during the twilight session and more! You might want to look at the first H�test as this is linked to what we covered. I will do more on circles and constructions work on December 8. Many more circle resources are found here�and here�with pi activities here.